We’re over halfway through your 6 Shortcuts, and I hope you’re feeling excited by how simple and doable these tweaks really are. Stick with it and I promise you’ll be amazed by your transformation! 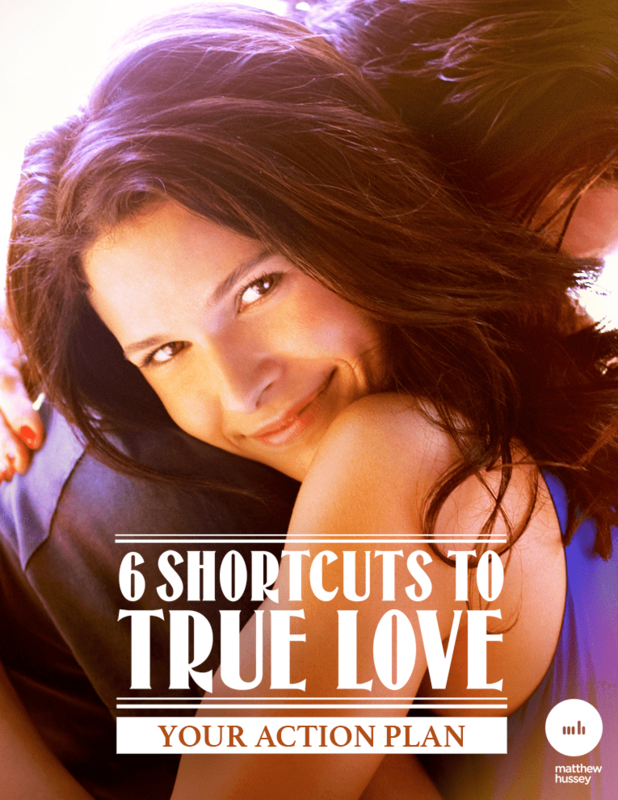 So what’s holding you back from achieving the love life of your dreams? Learn what it is and how to remove this roadblock in today’s Shortcut.